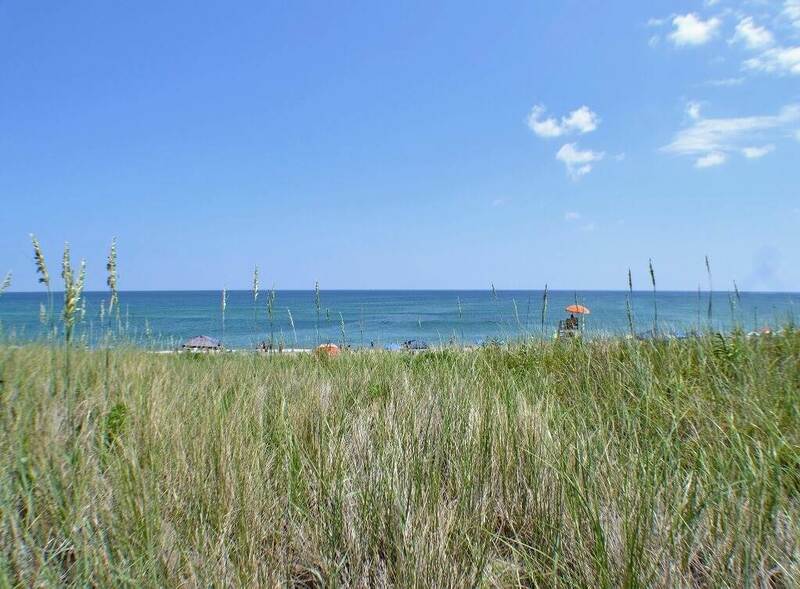 If you are looking for the vacation of a lifetime, Dune Buggy is the place to begin it with your family. 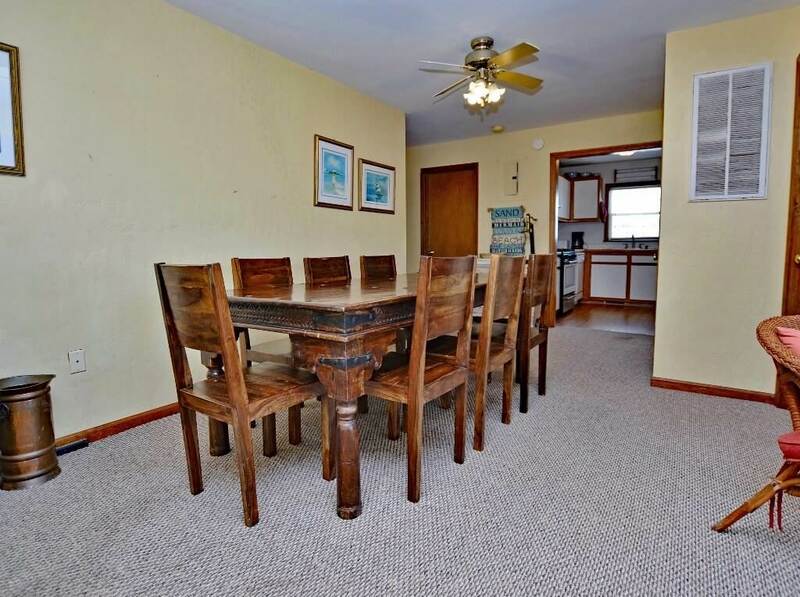 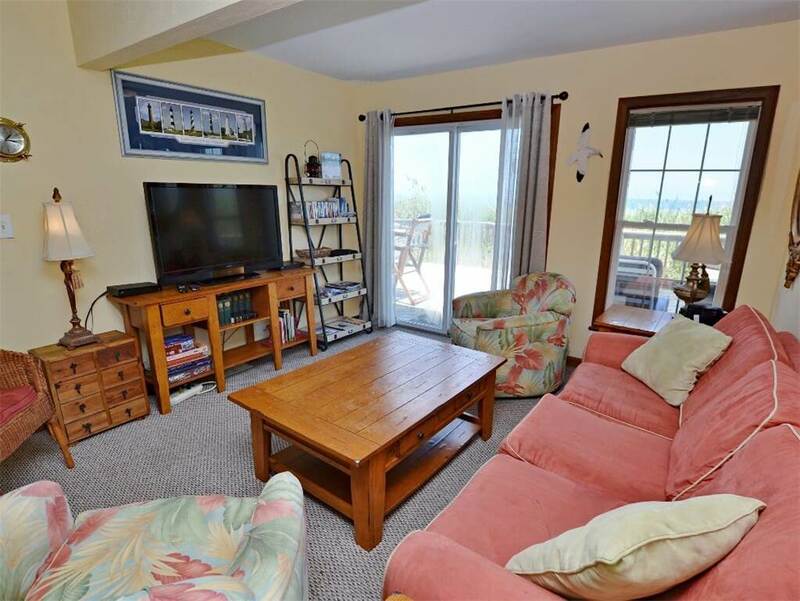 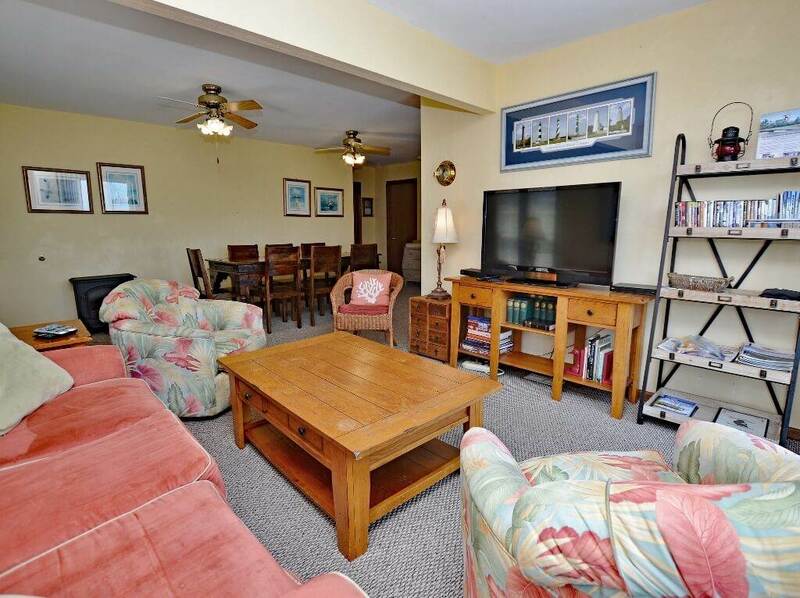 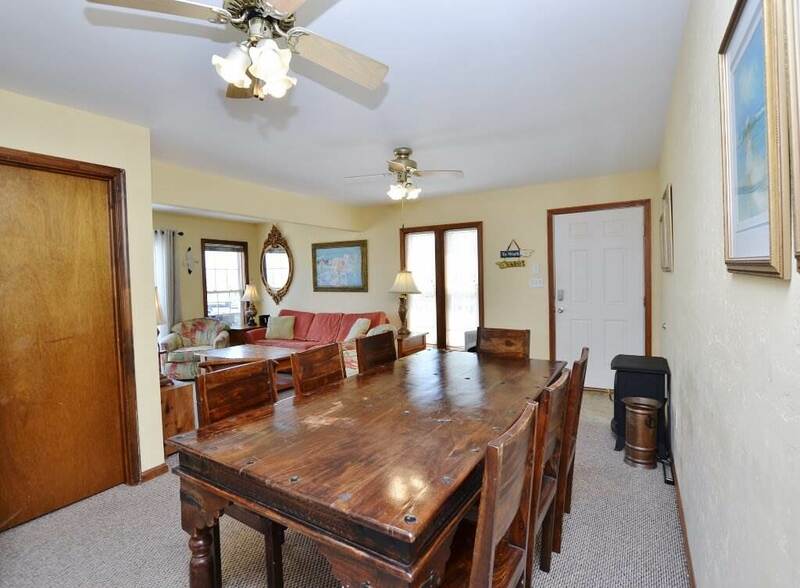 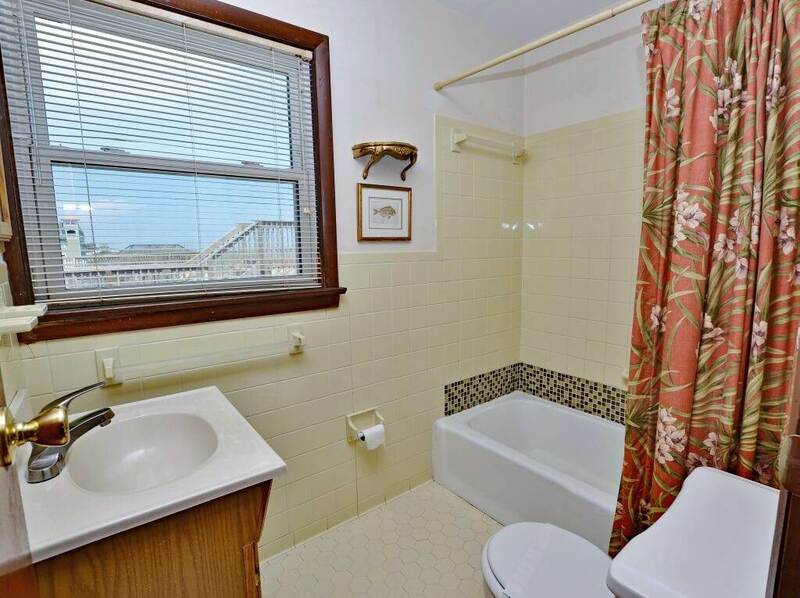 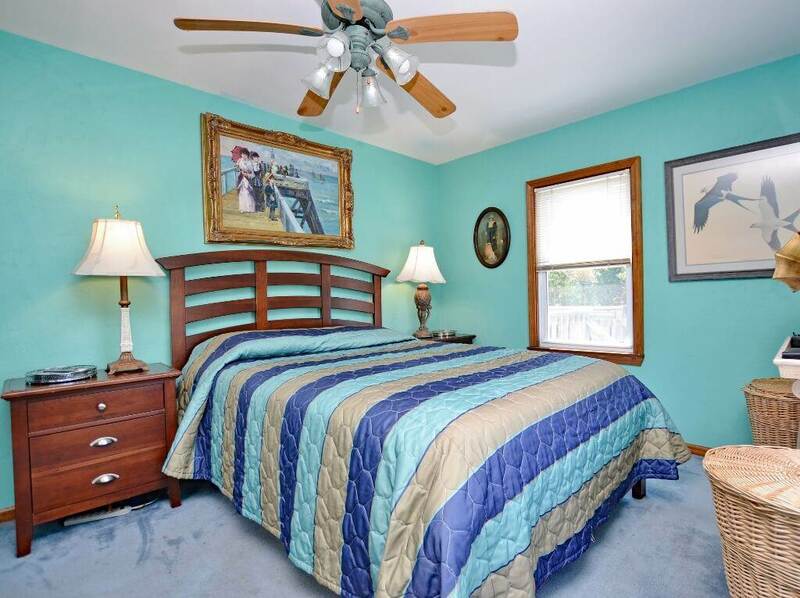 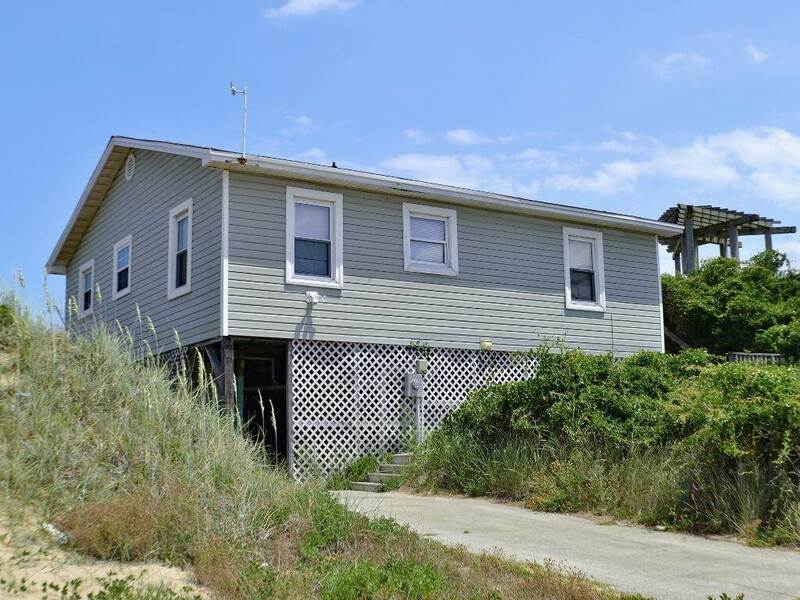 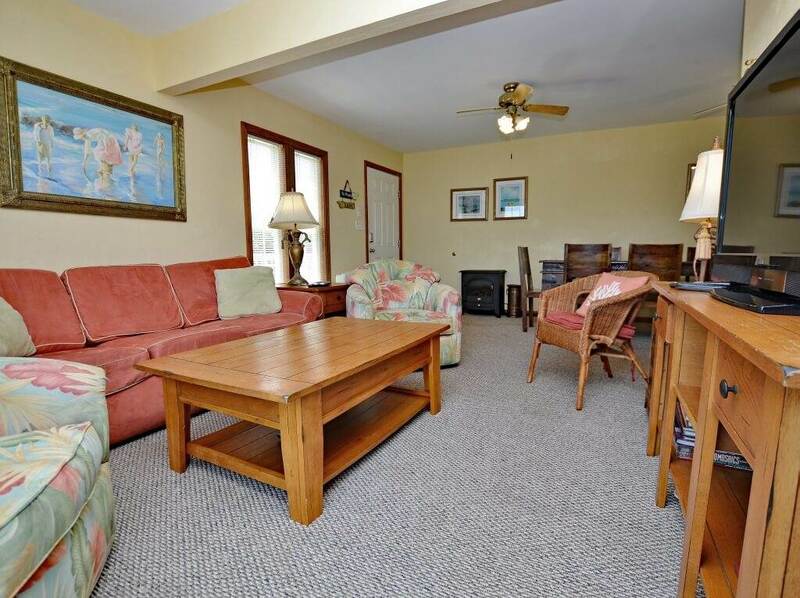 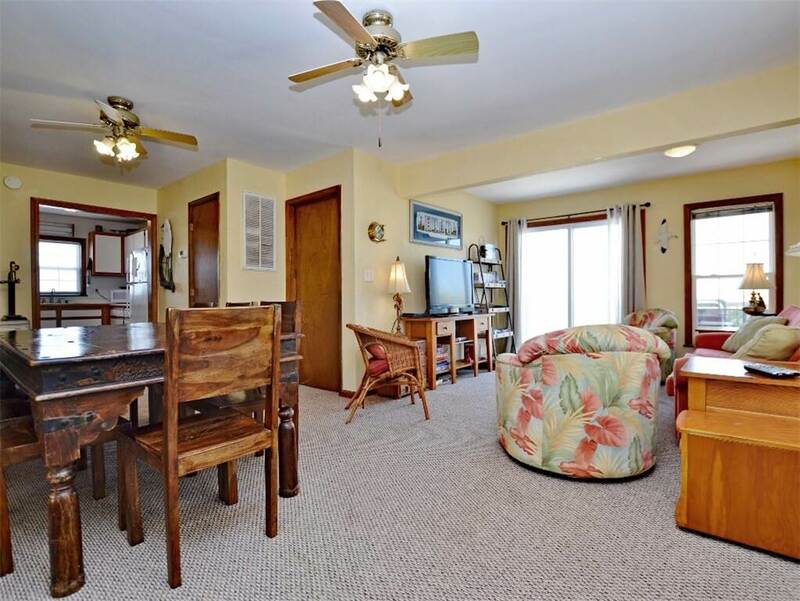 This comfortable home is carefully perched atop the dune and offers great ocean views. 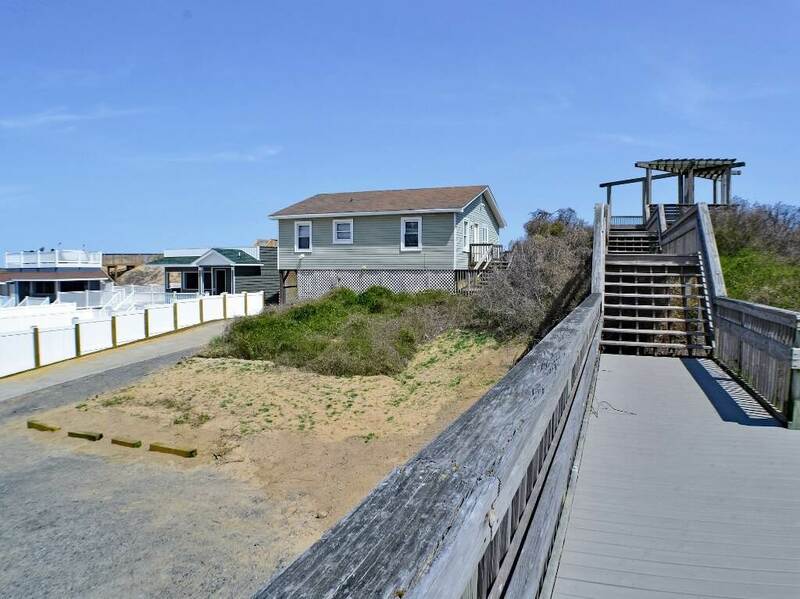 Just imagine your family enjoying the sun and surf on the beach and the ease of the retreat back to your little oasis. 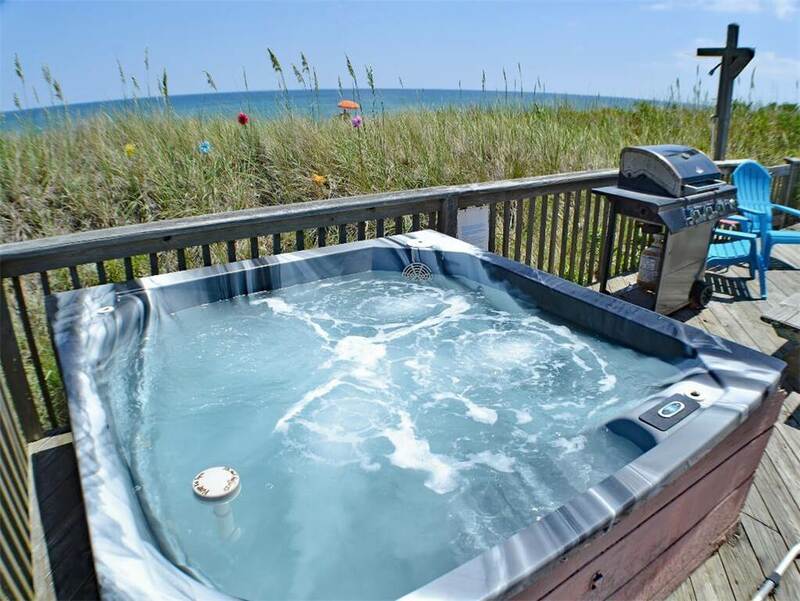 This gem is close to all of the local activities and only a short ride to the many Lighthouses the Outer Banks has to offer. 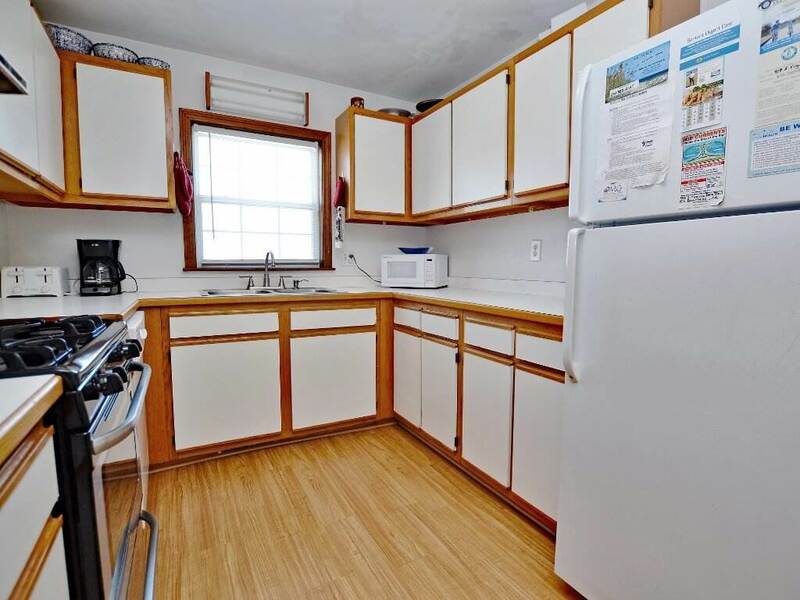 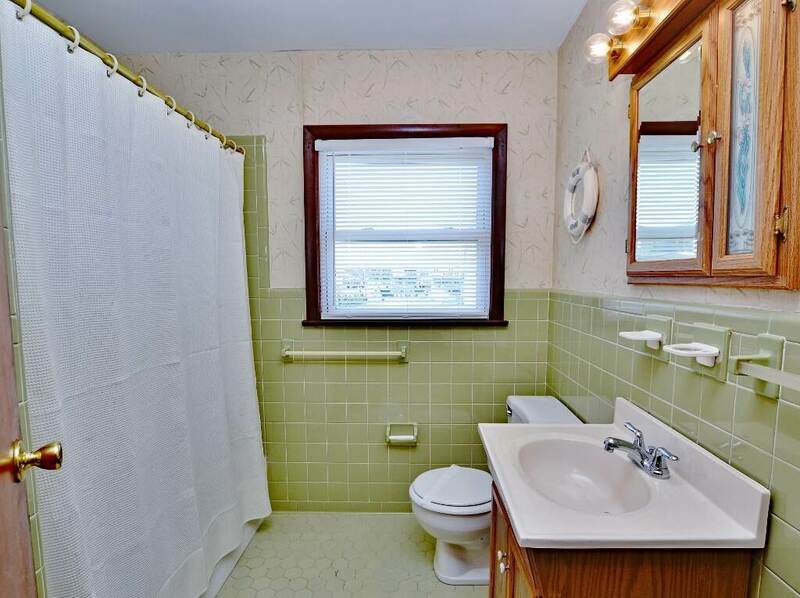 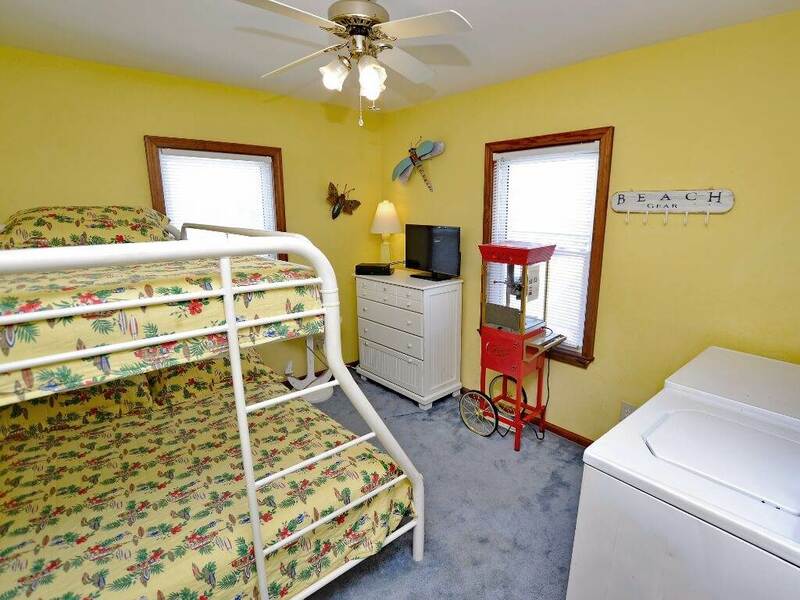 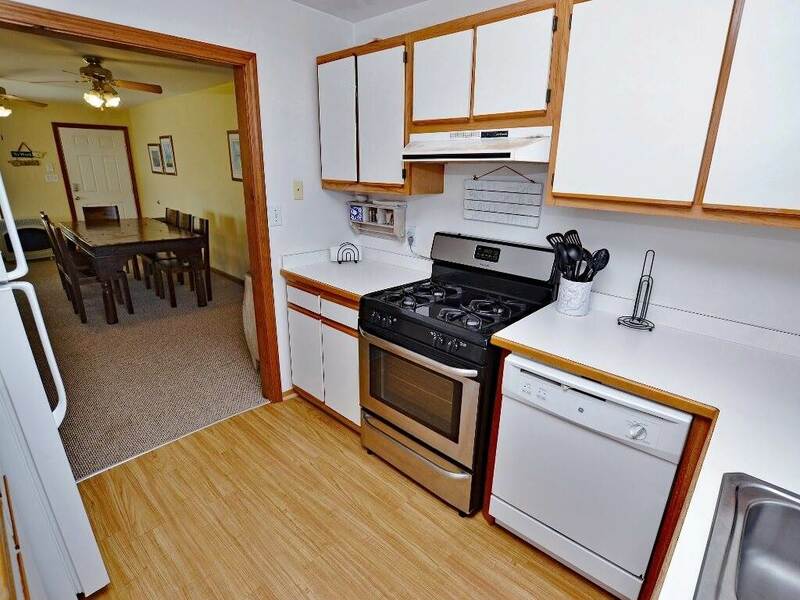 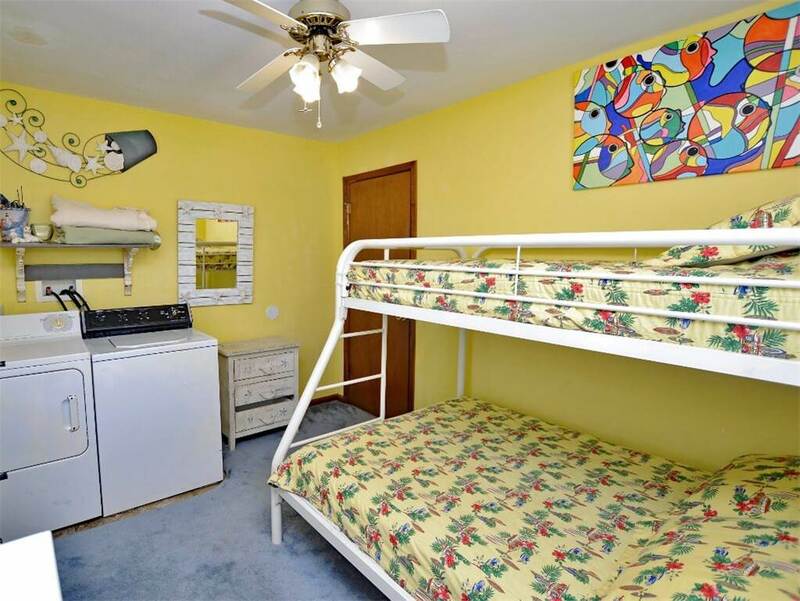 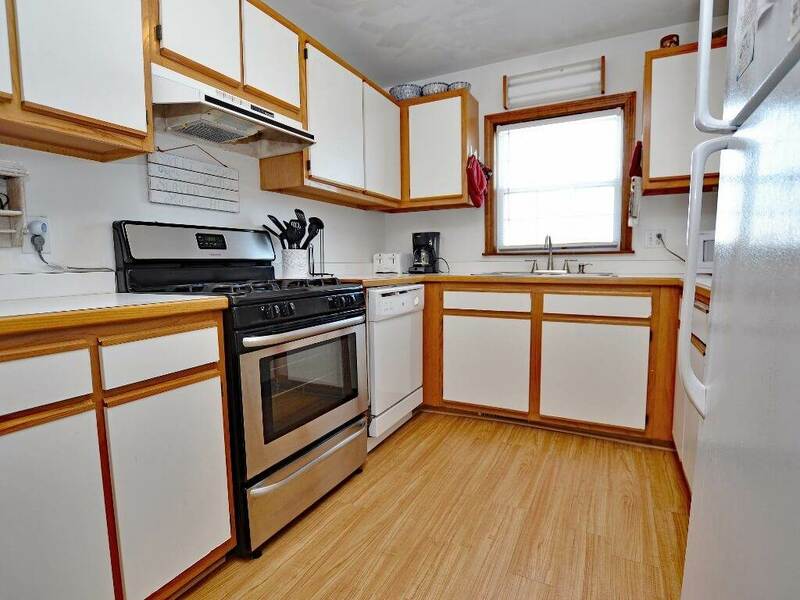 Hi Marvin, yes, this home features a central HVAC system.